These are just a few of my live-sketch events! 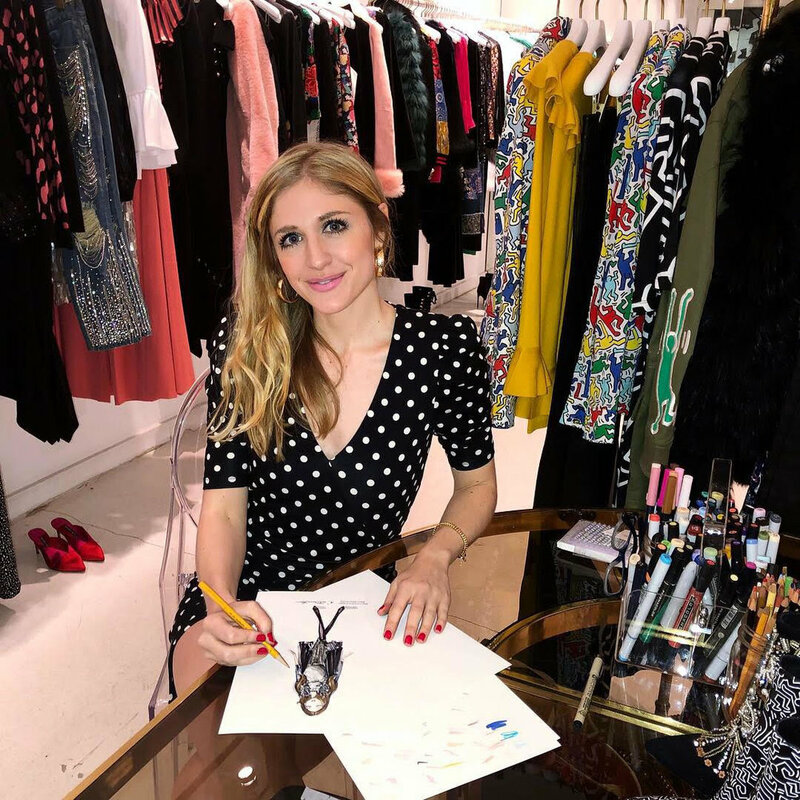 Attendees are gifted with their very own custom fashion illustration of themselves. Each illustration takes 5-7 minutes. Would love to be a part of your next launch, party or opening! I'm based in NYC and open to travel. I've worked with Diane von Furstenberg, Lafayette 148 New York, Sorel, ShopStyle, Guess, BCBGMAXAZRIA, Macy’s, Papyrus X NYFW, Freeform, The Bold Type, Saks Fifth Avenue, Dear Drew, Bloomingdale's, Toms, Lord & Taylor, The Zoe Report, Maje, Red Valentino, Swarovski, Conrad New York Hotel, House Beautiful, The Daily and Christie's.